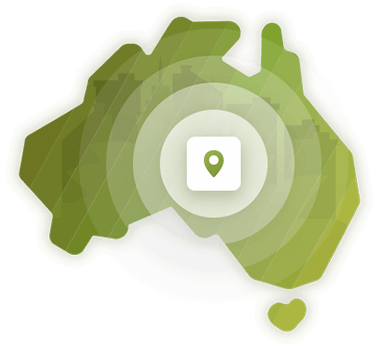 Selftrack is an Australian supplier of low cost complete GPS location, tracking and security provider. Through providing an online and self-managed account we are able to offer affordable solutions without sacrificing on functionality and reliability ensuring your able to invest in the growth of your business or simply enjoy the savings. 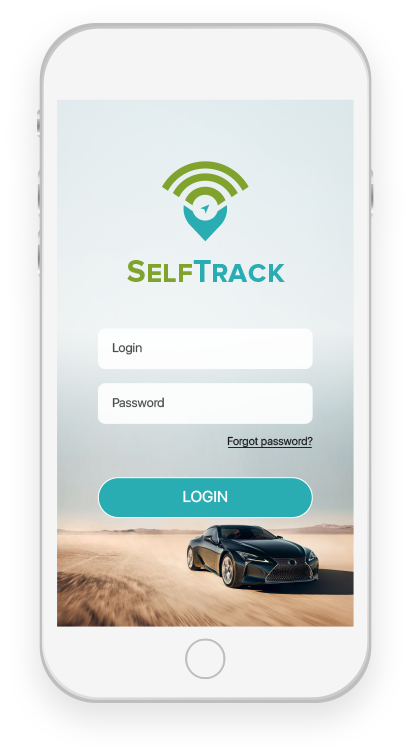 Selftrack solutions are backed by Automotive Technology Group Australia (ATGA), whose directors have over 20 years combined experience in the GPS and Telematics space. SelfTrack solutions can be used in a wide range of applications through our PORTABLE, INSTALLED and OBDii solutions such as. SelfTrack solutions are utilised by a wide range of clientele including. Family vehicle, classic cars/motorbikes, caravan/campers and all your toys. Vehicles, machinery, equipment, trucks and forklifts. Vehicles, operating equipment and personnel. SelfProtect is a "location on demand" system allowing the user to locate their assets & receive notifications via the SelfProtect mobile or web applications. Through utilising a low cost credit system, eliminating ongoing monthly fees. SelfProtect is ideally suited for assets which do not require live tracking or historical data. Locate your asset/s as you require. Upgrade at any time to live tracking within the app. Instant notification if someone moves or tampers with your asset/s. Allow for use of your credits as you see fit. Unlimited asset recovery assistance in the event of a theft. Use the smartphone or web interface to access your asset/s. Complete online support ensuring swift and accurate assistance. Allows for greatest global mobile network access including Telstra, Optus and Vodafone's. Selftrack solutions provide live updates utilising route optimisation to maximise accuracy when it matters most. Selftrack live solutions are ideal for those who require real-time tracking, full historical reporting and servicing intervals to effectively and efficiently manage their asset/s to increase security, profitability, accountability and customer service. Continuous live location updates utilising route optimisation. Activity, runtime, mileage, fuel and playback reports. Engine, Tyres, Insurance and Registration. Tamper, impact, custom, geofencing and more. Maximising your return on investment. Unlimited asset recovery assistance in the event of a theft in a crash. Location of staff and assets can be time consuming, Selftrack solutions can identify all assets on one easy to see interface.